�Manoir Richelieu� is a Qu�bec-based private company with which the state signed a limited partnership. 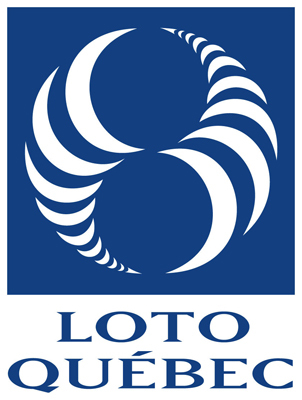 It is run by the state-owned gaming operator, Loto-Qu�bec. The Casino at Charlevoix is easily accessible for visitors and local gamblers given its proximity, which is within the Manoir site itself. This Pointe-au-Pic resort includes a hotel, restaurants, spa, golf course, casino and shopping halls. Oddly since its opening in 1999, Charlevoix Casino has been experiencing noticeable revenue fall. The Loto-Quebec�s limited partnership saw $ 92 million of loss over the past 15 years. Worse, there has never been a positive revenue figure at the casino. The head of the certified accountacy and financial fraud examiner CFE, Claude Charbonneau, qualified the loss as a �disastrous adventure� for Loto-Qu�bec. Working on behalf of the League of Quebec taxpayers, Charbonneau has carried out an in-depth analysis about the financial results of Loto-Qu�bec since 1994. Between 1999 and 2014, his finding shows that Loto-Qu�bec has invested $ 127.7 million (acquisition of building and site, various investments and loans) in the limited partnership. As for the last fiscal year, the state-owned company invested $ 5 million in the Manoir with an interest-free repayable advance of $ 5 million in 2019. According to the state�s latest annual report, the carrying values of Loto-Qu�bec�s investments in the limited partnership are amounted to $ 26 million. Plus, during those 15 years, Loto-Qu�bec only pulled in $ 9.7 million in profits out of Manoir Richelieu.